In HTC’s press release for the HTC 10, you probably noticed that AT&T wasn’t listed as one of the carriers expected to sell the phone. That’s because AT&T isn’t selling the HTC 10. Yes, you are reading that correctly – the 2nd biggest wireless carrier in the US isn’t selling HTC’s 2016 flagship phone. According to a statement sent to TechnoBuffalo from HTC, HTC is telling AT&T customers to buy the unlocked model through HTC’s own website. That, of course, means paying the full $700 price and not having the opportunity to buy it with a monthly payment plan. 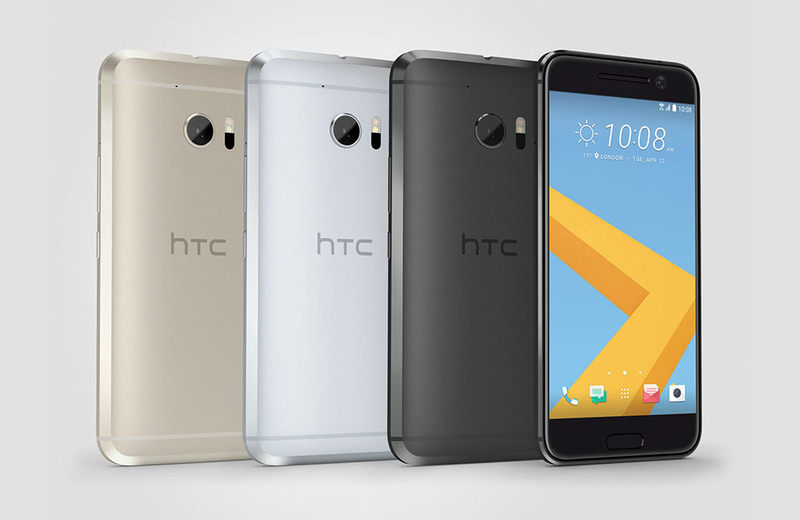 Well, HTC is offering financing with 0% interest for 12 months, so you do have that option. This is a strange move from AT&T and not a good thing at all for HTC. You may recall the original HTC One (M7) and the lack of its presence at Verizon for months likely leading to it struggling to be a big hit. I can’t imagine that AT&T customers who were interested aren’t going to just skip this phone completely and go with another option that is readily available at their local AT&T store.